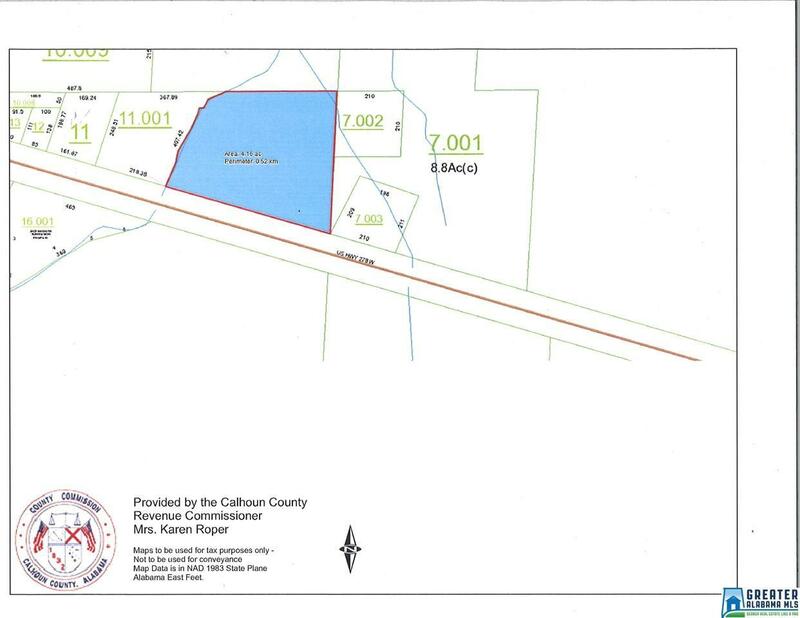 Very nice tract of land over 4 acres and fronts Hwy 278 several hundred feet. Several areas to put your house for country living. Small branch boarders one side of property. 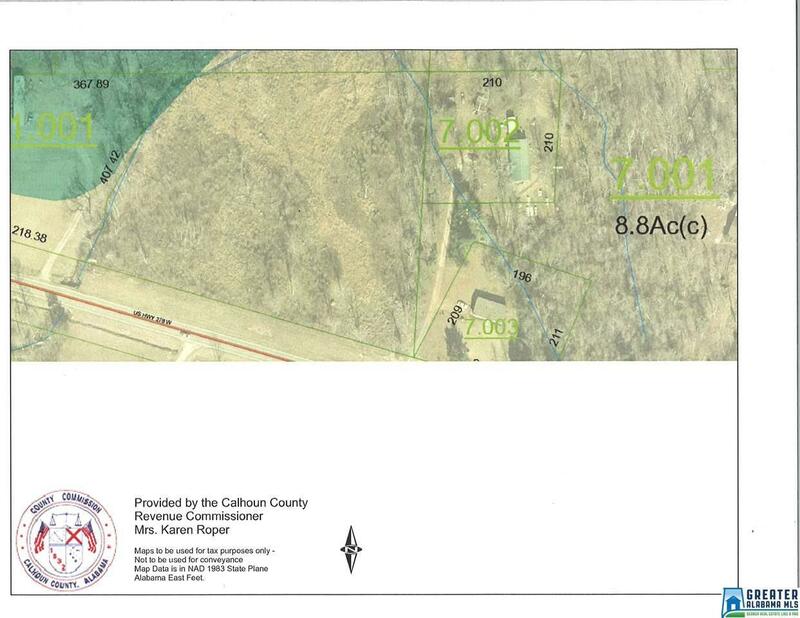 Also could be used for business location. 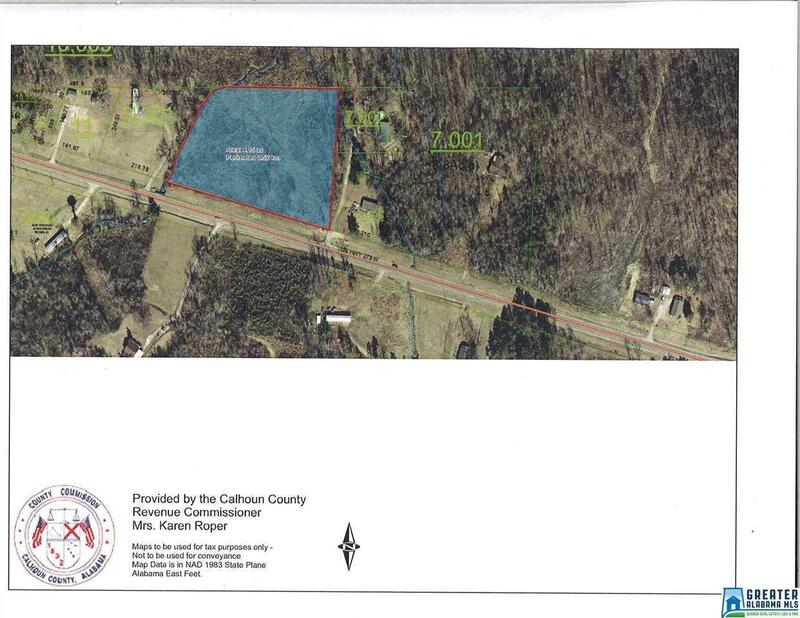 property is located between Hokes Bluff and Piedmont on Hwy 278 just into Calhoun county. Come take a look. Owner financing to qualified buyer.